In the year of its 50th anniversary Automobili Lamborghini is presenting an extremely exclusive model at the Geneva Motor Show 2013. 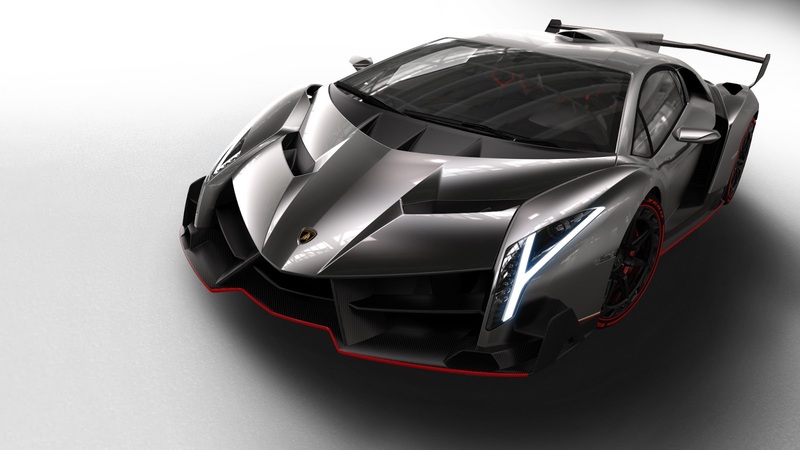 Only three unique units of the Lamborghini Veneno will be built and sold. Its design is consistently focused on optimum aerodynamics and cornering stability, giving the Veneno the real dynamic experience of a racing prototype, yet it is fully homologated for the road. With a maximum output of 552 kW / 750 hp, the Veneno accelerates from 0 to 100 km/h in just 2.8 seconds and the top speed for this street-legal racing car stands at 355 km/h. 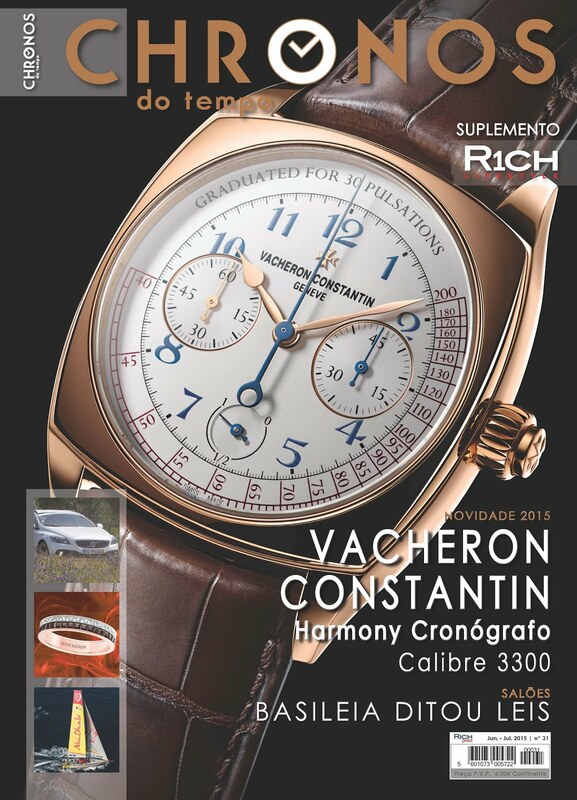 It is priced at three million Euros plus tax – and all three units have already been sold to customers. Fully in keeping with the tradition of the brand, the name of the Veneno originates from a legendary fighting bull. Veneno is the name of one of the strongest and most aggressive fighting bulls ever. 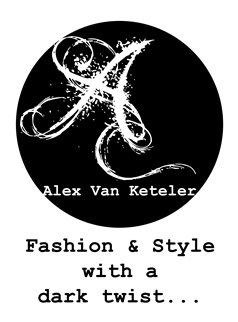 He is also famous for being one of the fastest bulls in the history of bullfighting. His name became popular in 1914, when he fatally wounded the famous torero José Sánchez Rodríguez during the bullfight in the arena Sanlúcar de Barrameda’s, Andalusia, Spain. 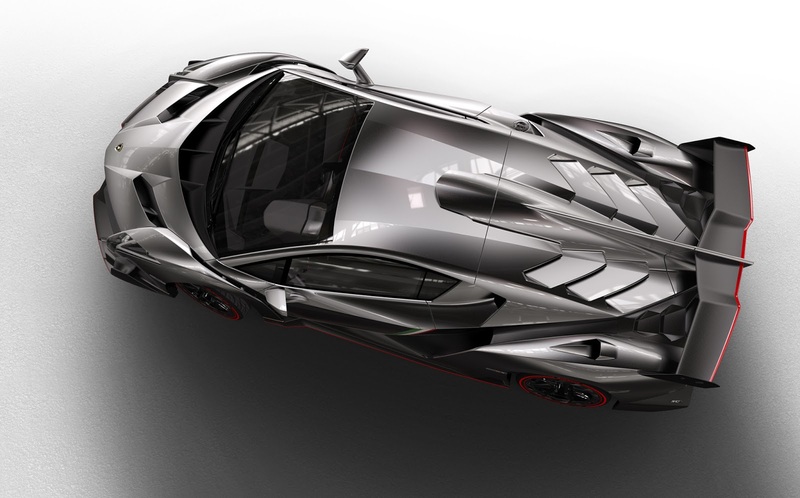 The Lamborghini Veneno brings the aerodynamic efficiency of a racing prototype to the road. Every detail of its form pursues a clear function – exceptional dynamics, optimum downforce with minimal drag and perfect cooling of the high-performance engine. Yet the Veneno is unmistakably a Lamborghini; it sticks firmly to the consistent design philosophy of all the super sports cars from Sant’Agata Bolognese. That includes the extreme proportions, as well as the powerfully arrow-shaped front end and the interplay between razor-sharp lines and precise surfaces. 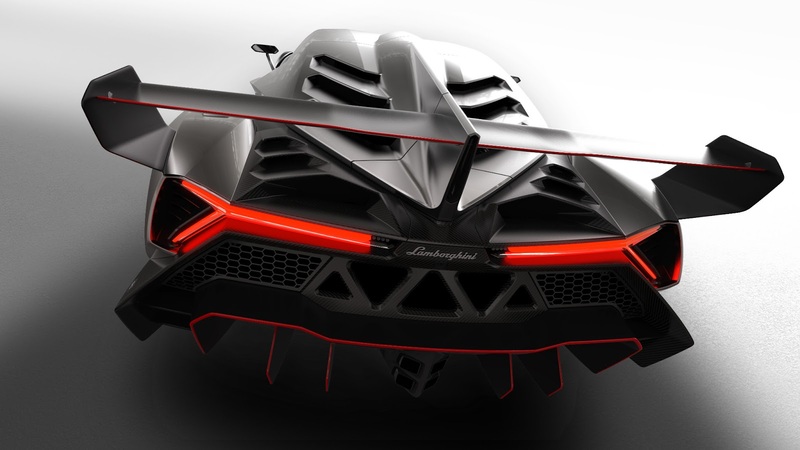 The entire front end of the Lamborghini Veneno has been laid out for perfect airflow and downforce. The front end works as a large aerodynamic wing. Large channels guide the air to the outlets in the front hood and in front of the windshield, as well as to the front wheels. Characteristic for Lamborghini is the Y shape of the angular headlamps that reach well into the fenders as well as the scissor doors. The division of the fenders from the car body is a reference to the world of sport prototypes and optimizes at the same time the aerodynamic flow. The side line of the Veneno is therefore dominated by enormous sills and the mighty wheel arches front and rear. Here, too, sophisticated aerodynamics ensure perfect airflow to the large openings for engine cooling and intake air. Just like the front end, the rear of the Veneno has also been optimized for underbody aerodynamics and high speed cornering stability. The smooth underbody transitions into a substantial diffuser framing the four sizable exhaust pipes divided by a splitter to increase the level of downforce peak. Large openings serve to ventilate the engine bay and manage the airflow to the rear wing, with the only sealed area at the rear being reserved for the license plate. The rear lights, including brake lights, indicator lights and fog lights, pick up the Y theme as well. The engine cover sports six wedge-shaped openings, with the focus here, too, on optimum dissipation of heat from the engine. The engine cover extends into a large central “shark” fin, which improves efficiency during braking and rear-end stability, by delivering additional downforce at high yaw angles and thus increasing the high-speed cornering performance. The adjustable rear wing’s design is the product of Motorsport experience and extensive aerodynamic simulation to ensure the best performance of rear wing interaction with rear diffuser air flow. The exclusive alloy wheels measure 20 inches at the front and 21 inches at the rear and are equipped with center mountings. Their design is also determined by aerodynamic functionality – a carbon-fiber ring around the wheel rim Works like a turbine to deliver additional cooling air to the carbon-ceramic brake discs. The Veneno is painted in an all-new, grey metallic-look color with individual parts gleaming in the black of the visible carbon-fiber structure. The only car to display all three colors of the Italian flag as an accent is the car shown at Geneva, the unit which will remain property of Lamborghini. The three cars sold to customers each feature a single color of the Italian national flag, together a triology in green, white and red accents and thus representing each a unique piece. The Veneno is further proof of Automobili Lamborghini’s unique competence in CFRP-based lightweight design. A monocoque made from carbon-fiber reinforced polymer forms the basis of the Veneno. It is largely similar to the Aventador monocoque – as are the aluminum sub-frames front and rear – although its form has been adapted to the new design. All exterior parts are made from CFRP. The Veneno meets all safety and registration requirements worldwide, and naturally also incorporates a full complement of safety systems from airbags through to the adapted ESP handling system. 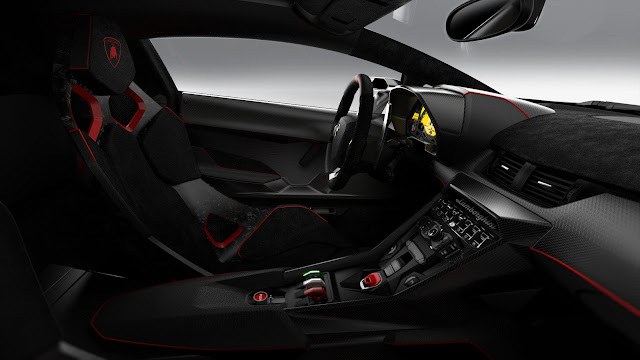 Carbon fiber dominates the interior of the Veneno, too. The carbon fiber monocoque becomes visible inside the car in the area of the central tunnel and the sills. The two lightweight bucket seats are made from Lamborghini’s patented Forged Composite. The woven carbon-fiber CarbonSkin® is used to clad the entire cockpit, part of the seats and the headliner. This unique material is soaked in a very special kind of resin that stabilizes the fiber structure, while allowing the material to remain supple. Like a hi-tech fabric, this extremely fine-looking carbon-fiber matting fits perfectly to any form, and it reduces weight. The racing personality has been transferred also to the instrument panel. It has been completely redesigned and now, thanks to an aggressive graphics and to the introduction of some additional features like the G-meter, provides all necessary information to the driver for control of the car. The systematic, carbon-fiber, lightweight design of the Veneno is not only visible, it is also evident on the scales: With a dry weight of just 1,450 kilograms (3,190 pounds), the Veneno is even 125 kilos (275 pounds) lighter than the already extremely lean Aventador. The highly beneficial power-to-weight ratio of 1.93 kg/hp (4,25 lbs/hp) guarantees a performance that is nothing short of mind-blowing. Even the stunning acceleration figure of 2,8 seconds cannot adequately describe it. Despite an aerodynamic setup configured for extreme downforce, the Veneno possesses exceptionally low wind resistance which allows it to reach a top speed of 355 km/h (221 mph). The twelve-cylinder with a displacement of 6.5 liters is a thrilling combination of absolute high-revving frenzy and phenomenal pulling power. Its output has been raised to 552 kW / 750 hp, facilitated through enlarged intake paths, optimized thermodynamics, a slightly higher rated rpm and an exhaust system with even lower back pressure. The ISR manual gearbox, permanent all-wheel drive and pushrod suspension have all been specifically adjusted to meet the demands of the Veneno. 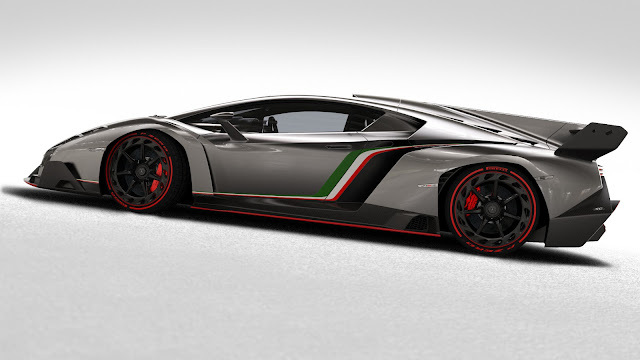 The Lamborghini Veneno celebrates its first public appearance at the 2013 Geneva Motor Show. 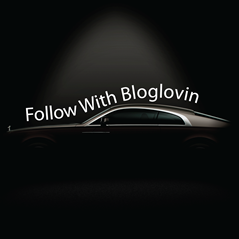 The vehicle on show is the number 0, the Lamborghini test vehicle. Its future has not been determined yet, but it will allow Lamborghini to continue its activity of testing and innovation, both on the road and on the race track. The trilogy made of three unique vehicles will be produced in the course of the year 2013 and handed over to their future owners.